Great for birthdays, schools, churches, or any event! Magic by David is a North Carolina magician who puts on a hire energy magic show. David is the great entertainer and one of the best illusionists you will ever witness. Magic by David will make your child’s birthday party extra special and unforgettable. This North Carolina magician has mastered his performance to give an engaging and surprising experience to people of all ages. Audience participation is a big part of the North Carolina magicians show. Kids love helping Magic by David perform his magic. Profoundly talented and extraordinary, his collection includes an audience-interactive blend of visual magic, psychic puzzles and a quick wit. Whether grand illusions on the stage, stroll around magic for corporate events looking for quality entertainment. This North Carolina magician, David, presents the best in magic and mystery. While having the ability to blow your mind with his magical skills, he has that amazing comic timing that can leave you bursting with laughter. His mind blowing, audience engaging magic show create a memorable experience for all involved. 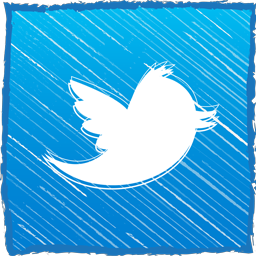 The guests will laugh, gaze with amazement, yet most importantly – be totally engaged! Be it any kind of event: Children’s Magic Shows, Birthday Parties, Family Gatherings, Corporate Parties, or Special Events. This North Carolina magician has live animals in his magic show. 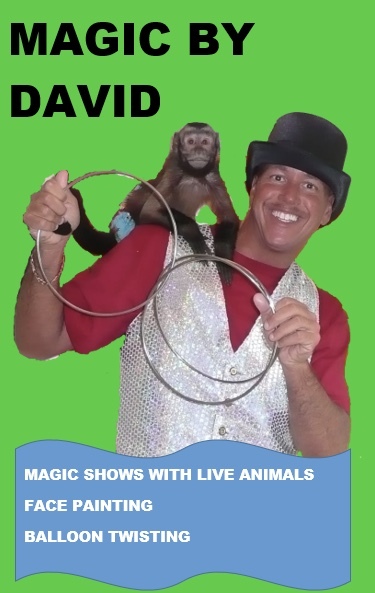 Kids love animals, Magic by David is the animal magician. Wait until you see the look on the kids faces when a live bunny rabbit appears! Book this North Carolina magician for your next event.